V.V.A. Pick Up saves you time and effort by making it easy to donate your unwanted items. All while improving the life of a veteran. WePickUp.org is your online destination for those looking to make productive use of their old clothes and household goods. We provide the service and information that makes it easy to declutter, spring/fall clean, get ready for a move, be charitable and recycle. V.V.A. Pick Up services the Long Island, New York and Atlanta, Georgia areas, under contract. 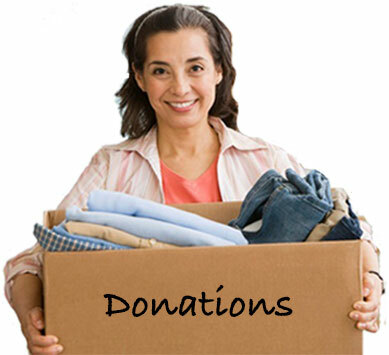 One source of funding is through the solicitation and resale of donated household items. 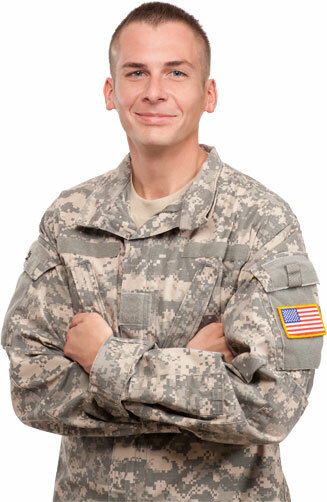 VVA solicits these donations by various marketing techniques and profits from the donations by selling them through contractual agreements with qualified retailers. As VVA is a veterans service organization it does not own retail outlets that sell the donations, instead has chosen to sell the donations through a bidding process to qualified retailers. Your used clothes and household items will fund programs that support the needs of all veterans.